Is Lucifer a dog? I don’t know, but that’s what the title to this episode would imply. 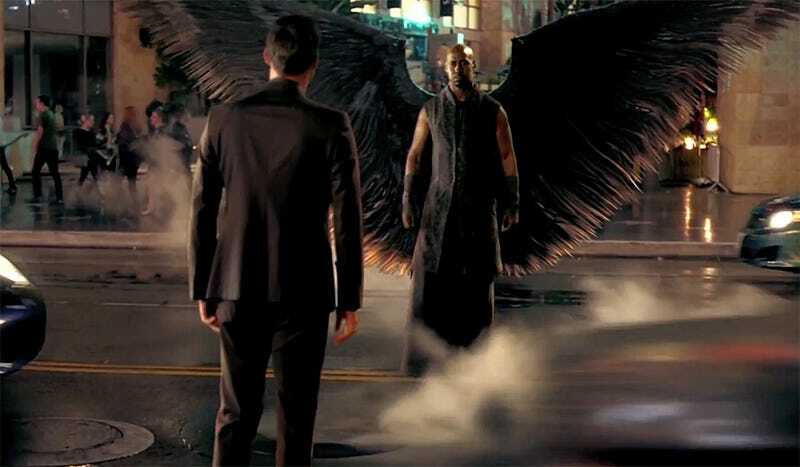 Welcome to the Lucifer episode two spoilerific reaction thread, where you can share your spoilerific thoughts on the episode as it progresses. If you have a personal review you want to share throw a link down in the comments and I’ll throw it up here.